Want to get more involved with NYCHC? 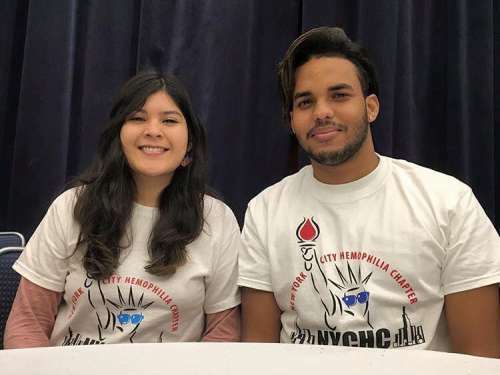 The New York City Hemophilia Chapter relies on the help and support of our members and friends to accomplish our mission of addressing the needs of people affected by bleeding disorders. There’s a lot you can do. If you would like the chapter to contact you, send us your information here. It takes a lot of people to make events like our Education Day or the New York City Hemophilia Walk happen. Want to help? Remember New York City Hemophilia Chapter in your will and create an important legacy for you and your family while providing for the needs of future generations.